Welcome to Dog School Leicestershire! 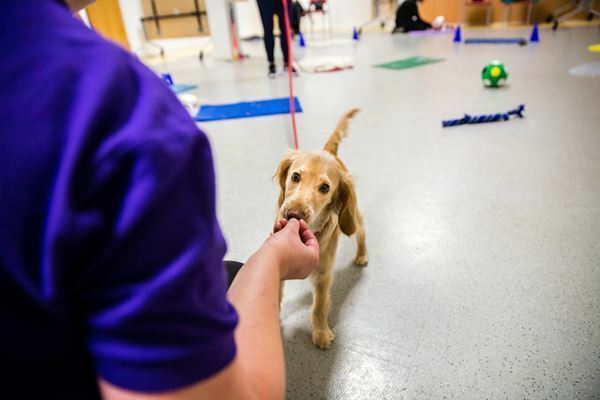 Our experienced and dedicated team are here to help you build and develop a trusting, long-lasting bond with your dog by developing your understanding of how dogs communicate and learn. 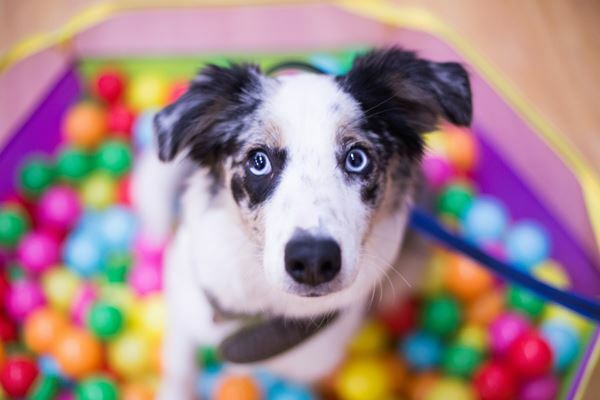 Using fun and effective reward-based methods, we will show you how to teach your dog the skills needed to cope with the demands of everyday life. 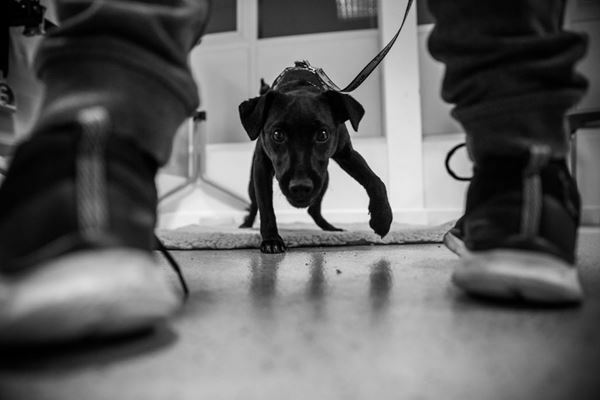 We offer classes for puppy, adult and rescue dogs as well as one to one training to help with common problems such as pulling on the lead, jumping up and recall. We pride ourselves on being approachable and empathetic, and providing a relaxed and supportive learning environment for owners and dogs. Ciara completed her Master’s degree in Zoology at Bristol University, where her dissertation focused on dog-human relationships and canine play. Since then she has worked as a CC2 Trainer at Dogs Trust Loughborough, running an enrichment programme and leading volunteer training. She’s excited about teaching creative ways to provide physical and mental stimulation, and improving owners’ relationships with their dogs. At home, Ciara has a cheeky German Spitz called Mylo. When he isn’t demanding fuss you might find her sewing, or playing with her three chinchillas. Anna graduated from The University of Lincoln with a degree in Animal Behaviour and has just completed a Masters in Clinical Animal Behaviour. 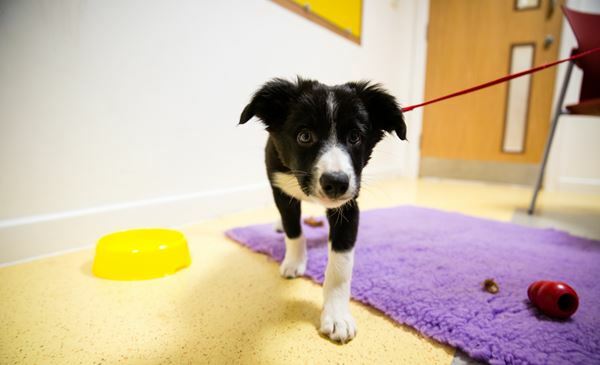 She previously worked in the Dogs Trust rehoming helping look after their residents. More recently she has worked for Dogs School East Midlands helping teach the classes there for 2 years, working closely with her team to insure owners get the best out of their dogs. 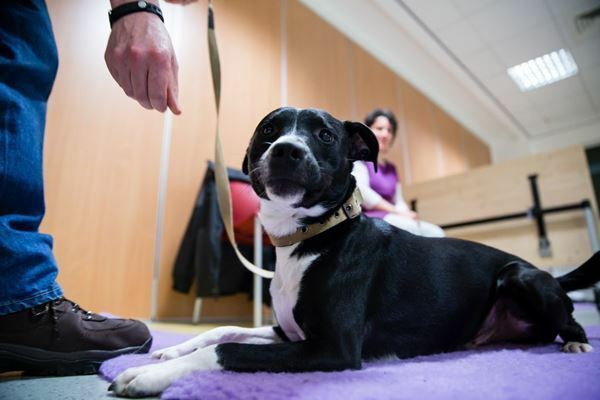 Anna enjoys getting involved in some of the different aspects of training and particularly enjoys seeing the bond between a dog and their owner develop throughout a course. She loves all dogs but particularly enjoys teaching cheeky terriers and the challenges they bring.